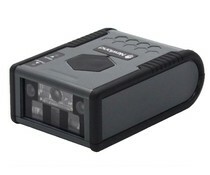 The Opticon NLV3101 is a compact and very fast 2D Imager. 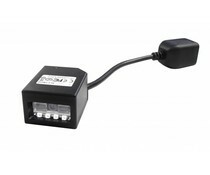 Typical applications include ticketing, parking and vending machines installed in machines. 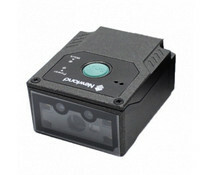 The F-70 is among the smallest CCD scanners with an operating speed of 700 scans per second. 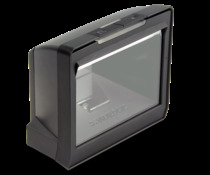 The F-70 fixed position scanner is a small, 700 scans per second CCD barcode reader designed to be easily integrated into host equipment. 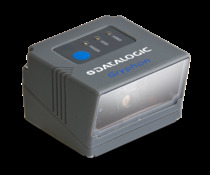 This reliable fixed position scanner employs an aggressive laser scan engine that reads at a rate of 100 scans per second. 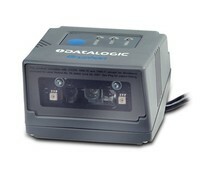 The integrated auto-trigger mode enables hands-free operation. 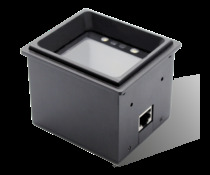 The FM100 is a very compact fixed mount scanner with IP54 rating, which means it is dust- and water resistant. 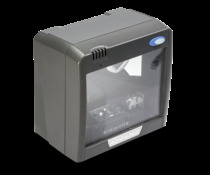 The FM100 CMOS scanner reads all 1D barcodes easily, 300 scans per second and is very compact.